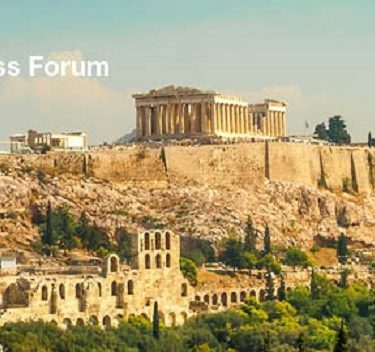 We participated at SWIFT Business Forum Greece 2017 on June 12th at Athens Hilton. 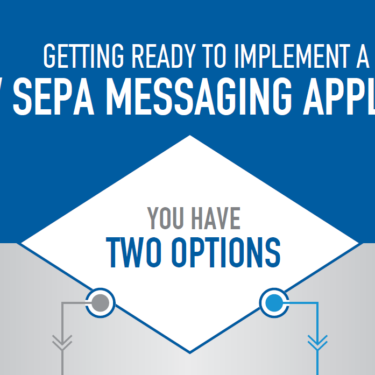 Are you getting ready to implement a FinTech Application, using Financial Messaging standards like SWIFT, SEPA or ISO20022? 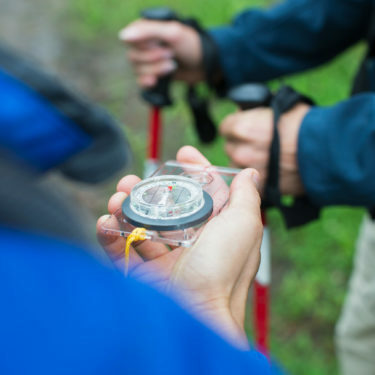 You have two options to consider, prior to commencing the implementation. Take a look at our Infographic to see which one is the best! 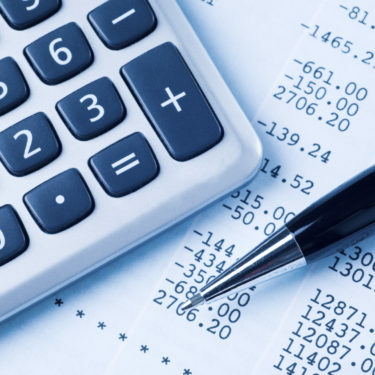 Payment Components has been providing comprehensive quotations for financial institutions, banks and software companies for over eight years and when determining the price of a client’s SWIFT financial messaging solution, there are four key price factors that we consider. 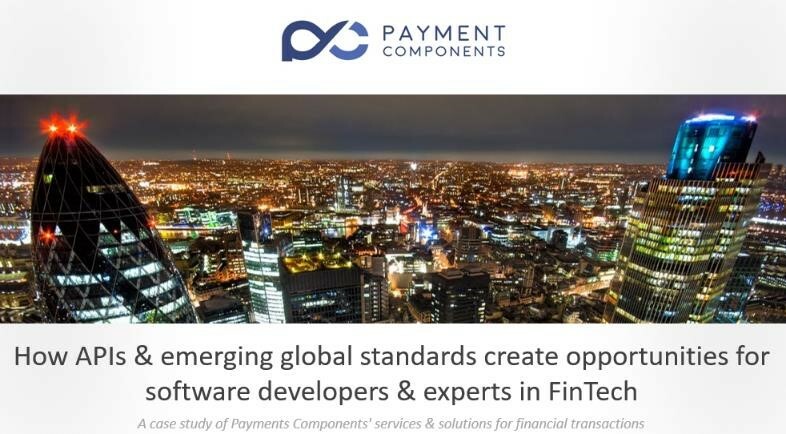 Payment Components attended the “Software for Domain experts” conference. We presented “How APIs & emerging global standards create opportunities for software developers & experts in FinTech”. How much does a SWIFT Financial Messaging Solution Cost?